THE END OF THE WORLD IS JUST THE BEGINNING!!! 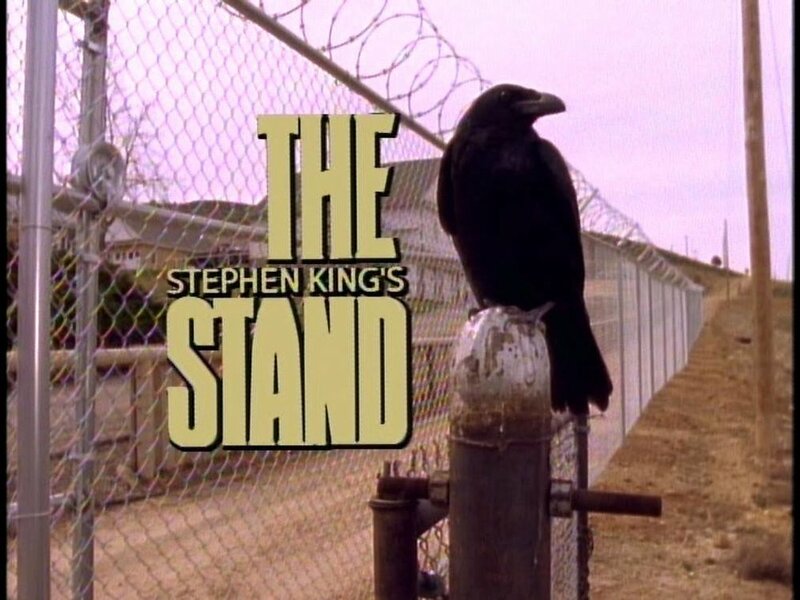 Be here for our special screening of THE STAND, Stephen King's star-studded, SIX HOUR apocalyptic saga of good versus evil! AND, don't miss out on the heavenly flavors of the CURRY POT FOOD TRUCK, joining us from 6-9!